The funds were raised Nov. 1 by utility employees who served pumpkin pie to benefit those families in financial crisis who are unable to pay their utility bills. The fundraiser was held in conjunction with Taste of Osceola, an annual food festival hosted by the Kissimmee/Osceola County Chamber of Commerce. Raising money to help families who can't afford to pay their utility bills is as easy as pie -- pumpkin pie, that is. 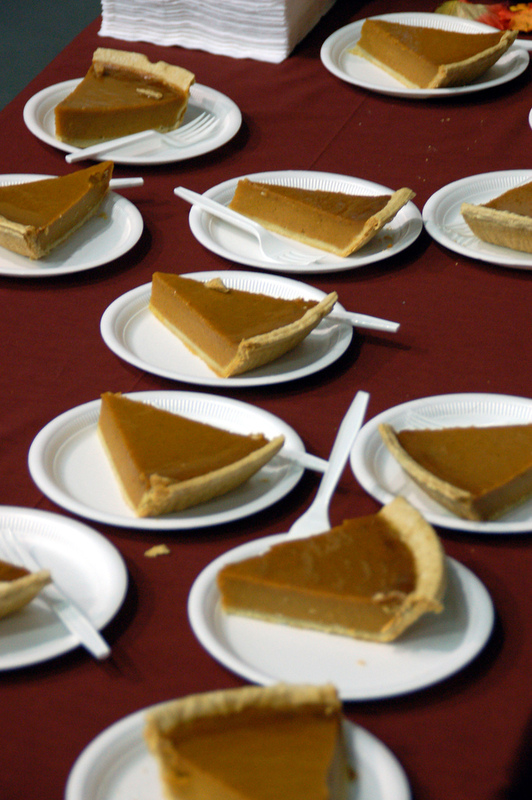 A total of $584 was raised Nov. 1 by utility employees who served pumpkin pie to those attending Taste of Osceola, an annual food festival hosted by the Kissimmee/Osceola County Chamber of Commerce. The donations were immediately doubled to a $1,168 contribution, thanks to an ongoing dollar-for-dollar match provided by the utility. The event provided an opportunity for participants to sample dishes from many of the area's best restaurants. For $10 participants received a book of 15 tickets, plus a menu and a map. Then they chose how to spend their tickets. KUA established its Good Neighbor Energy Fund in 1991 to provide assistance to customers who are experiencing temporary financial difficulties such as sudden illness, unexpected unemployment or a personal crisis. The fund is maintained through voluntary contributions from customers and employees of the utility. To contribute to the Good Neighbor Energy Fund, personal checks can be written to "Good Neighbor Energy Fund" and mailed to: Kissimmee Utility Authority, P.O. Box 423219, Kissimmee, FL 34742-3219. Additional details about the fund can be found online at http://www.kua.com/Community/Programs/GoodNeighbor.aspx. Easy as Pie!KUA employees Neyva Hernandez (left) and Rachael Gmerek serve up pumpkin pie at Taste of Osceola. Pumpkin PiePumpkin pie served up by employees of the Kissimmee Utility Authority. 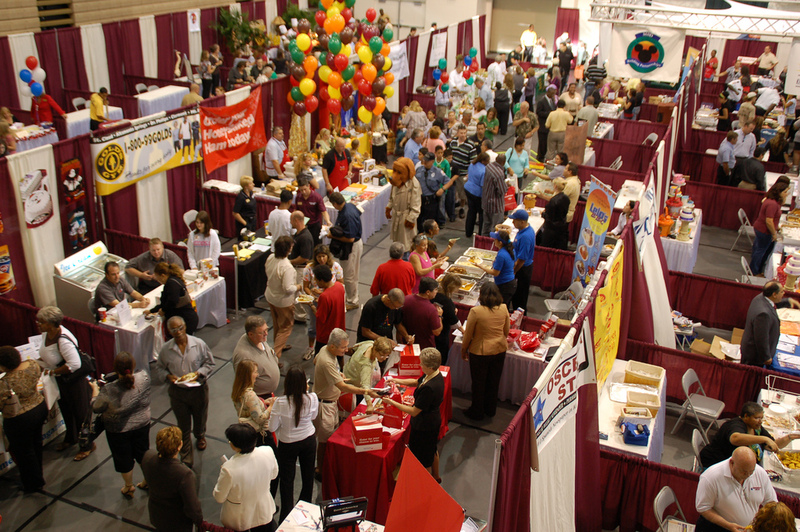 Taste of OsceolaThousands of Central Florida residents packed the Kissimmee Civic Center on Nov. 1, 2007 for the annual Taste of Osceola. KUA LogoCorporate logo of the Kissimmee Utility Authority, Kissimmee, Fla.